Can you pass through the defense and score the goal? Show off your skills in parachute kicks! 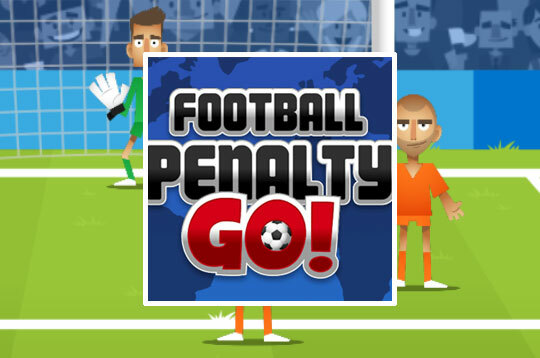 - Play Football Penalty Go Free and Enjoy!